If you're looking for something engaging to watch this weekend you might want to check out the 2009 Spanish historical drama, Agora. 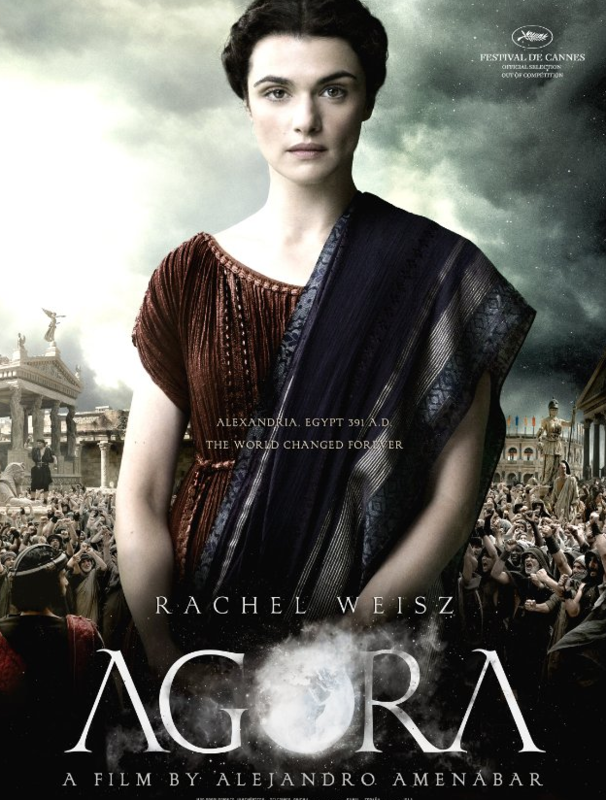 Agora is currently in release on DVD and through most on-line video services. 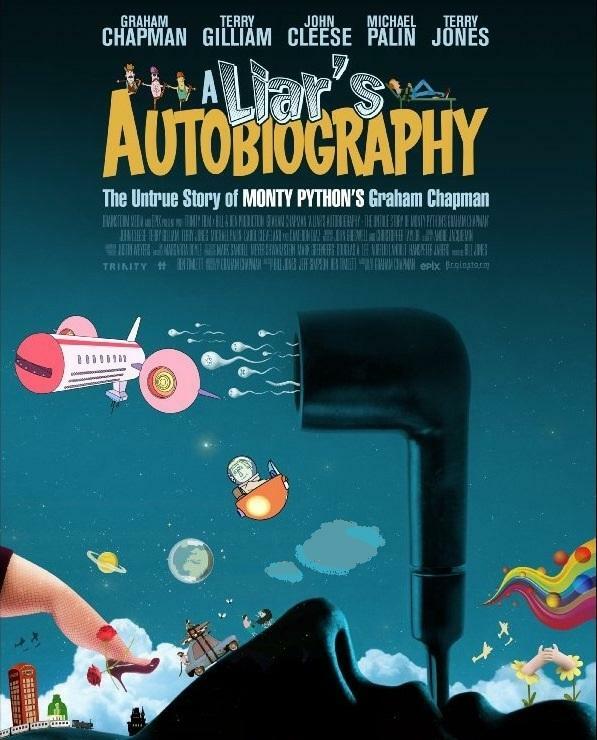 The 2012 coming of age film Goats chronicles the life of a teen age boy who is getting ready to head off to prep school. Film critic Liz Faber takes a closer look in this edition of SIU Reviews. 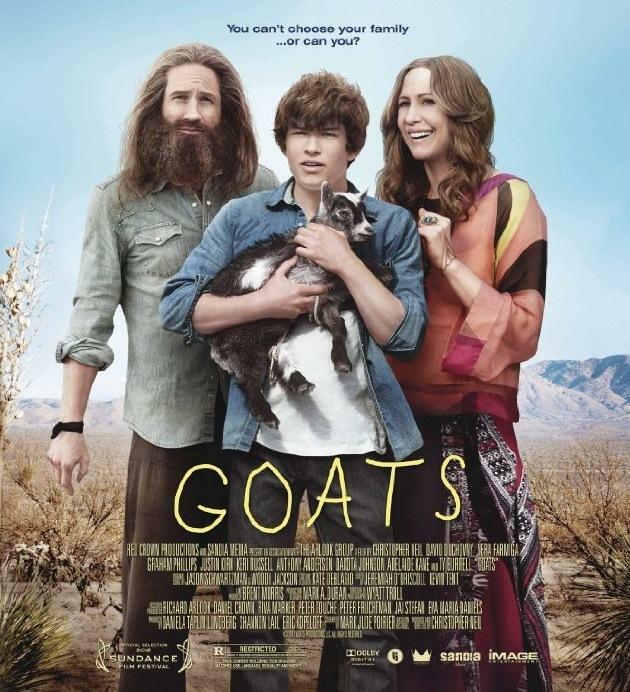 Goats is currently out on DVD. Liz Faber is a doctoral candidate in the College of Mass Communication and Media Arts at SIU-C.
She is a regular contributor to SIU Reviews. 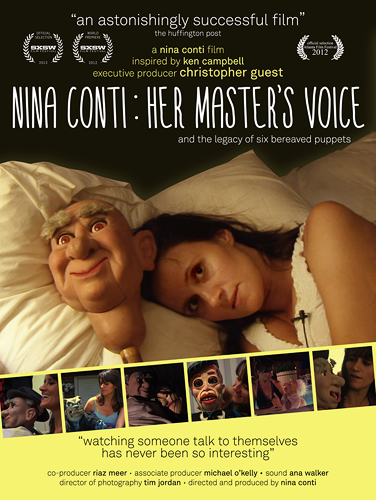 The 2012 documentary Her Master's Voice looks inside the life of ventriloquist Nina Conti. 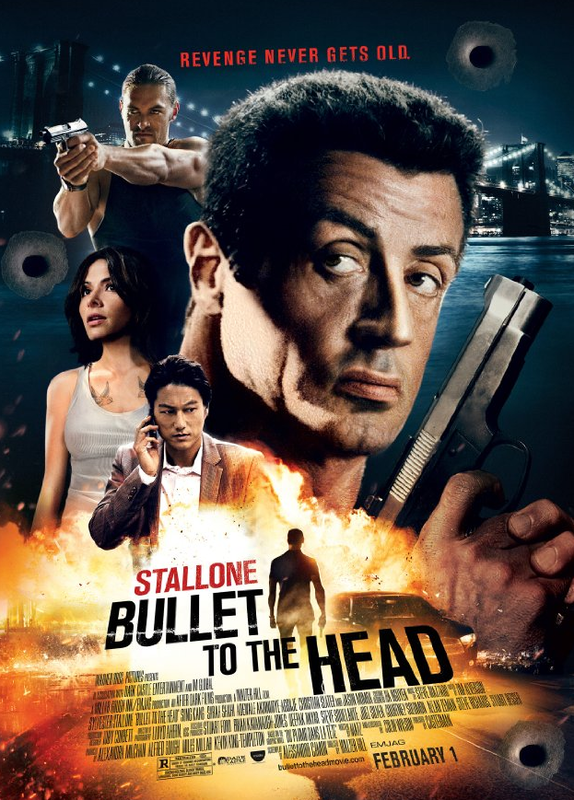 Film Critic Liz Faber has more for this edition of SIU Reviews.